One of our favorite characters from the hit movie! *The size Large is running a bit large. Approximate measurements are: Chest 42" Waist 42". Make-up, socks and shoes not included. 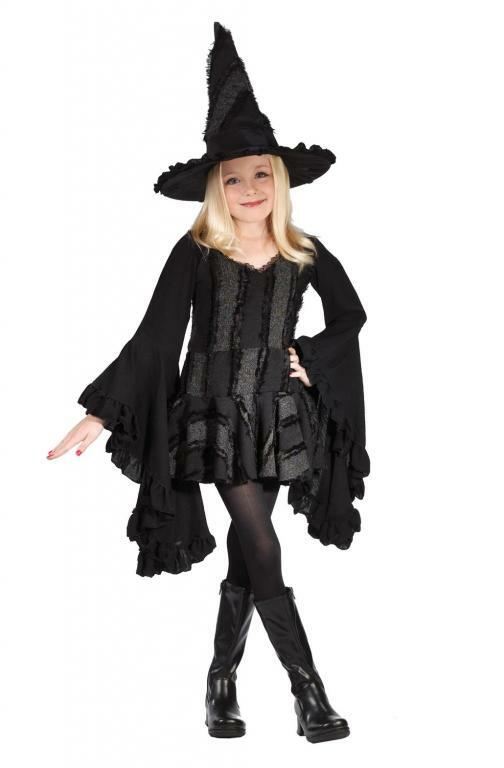 Please see our selection of costume make-up (sold separately) to help you complete the look. *Please note: The manufacturer of this product may also list the sizes by children's ages, for your convenience we have listed the equivalent child clothing size. Please keep in mind that most costumes tend to run small. Availability Medium (100336), Small (108684), Large (111512) Orders placed by 4 PM CDT usually ship same day. 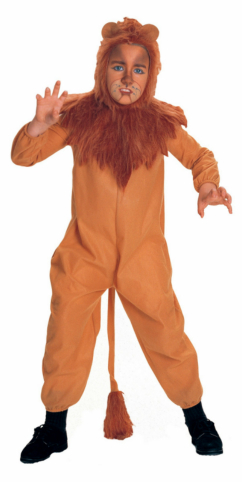 LEVER COSTUMES The Wizard of Oz Cowardly Lion Child Costume and interesting games are what make a Halloween party fun. Here are three costumes that are bound to provoke comment and laughter, and a game alled the "spook race" that fits right into the witch-ghost-goblin atmosphere of this October celebration. Dimensions for the costumes can be changed to ccommodate youngsters of different ages.